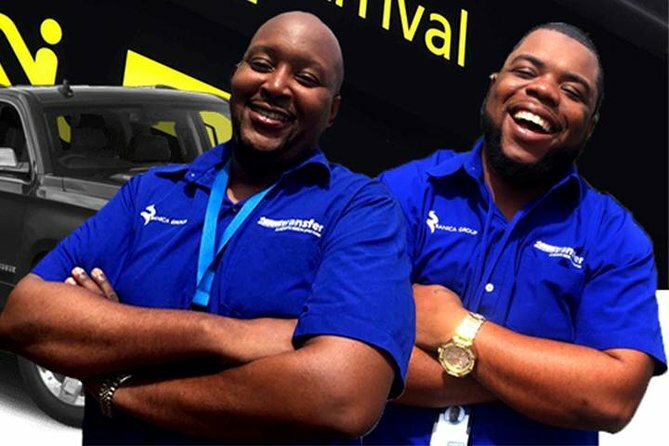 If you came from local and international areas then you can get transfer service from Punta Cana Airport to Punta Cana Hotels. This service will enable you to easily reach Punta Cana hotels where you will stay while you are in Punta Cana. • This transfer is only for Punta Cana and Bavaro hotels zone (Punta Cana, Bavaro, Cabeza de Toro, Cap Cana, Arena Gorda and Cortesito). • UVERO ALTO HOTELS ARE NOT INCLUDED (Excellence Punta Cana, Excellence El Carmen, Zoetry, Sivory, Sirenis, Breathless, Now Onix, Sensatory, Nickelodeon, Dreams Punta Cana, Chic, Ocean El Faro) or any other part of the country. • Bayahibe and La Romana hotels are not included. 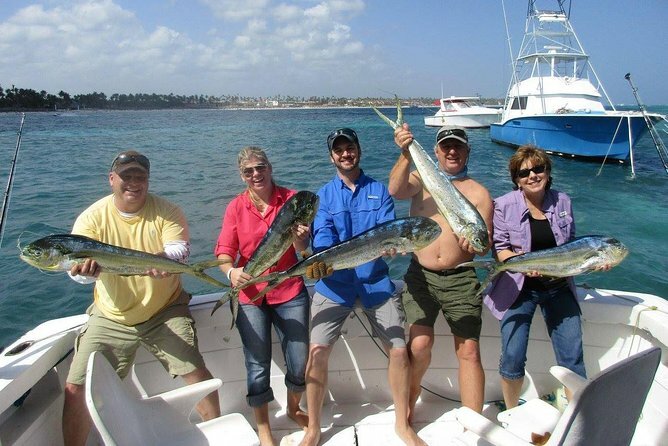 Punta Cana is a great place to discover deep sea sport fishing! Billed as the world’s top billfish destination, this is the home of the annual White and Blue Marlin Tournament. You'll have the opportunity for catches like Dorado, Wahoo, Barracuda, Jacks, Amber Jacks, Sailfish, Bill Fish, Yellowfin, Bonita, Albacore, Kingfish, as well as the big catches of Blue and White Marlin. The choice is yours, from a full-day private charter, or a half-day charter in either the morning or afternoon. Come enjoy one of life's greatest pleasures in Punta Cana, Dominican Republic and let the experienced crew assist you in landing the big one! 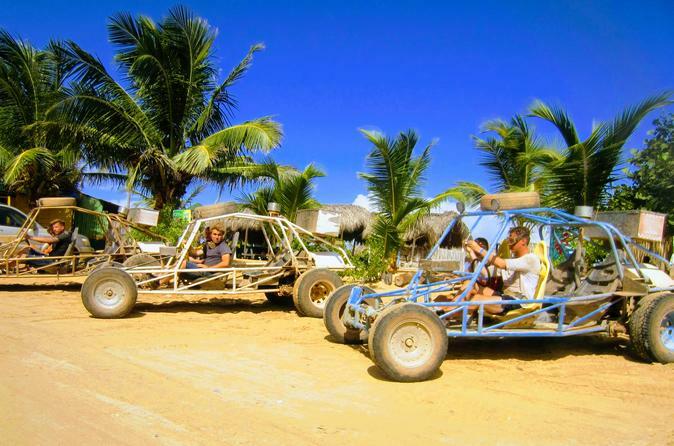 Combine a buggy excursion with a catamaran booze cruise, and throw in an incredible lunch on the shores of one of the Dominican Republic’s most renowned beaches, Playa Blanca. 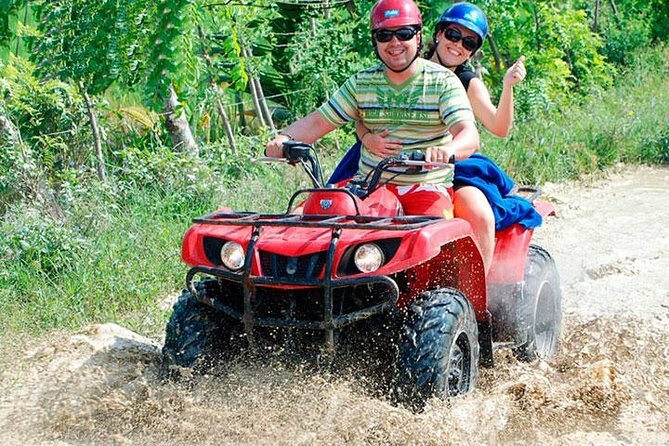 You’ll ride a 4×4 Club Car to the stunning Punta Cana Lagoon, Indigenous Eyes; board a catamaran to a spectacular beach to eat amazing food; and wade in a natural pool in the ocean all the while getting unlimited drinks and entertainment from the staff. 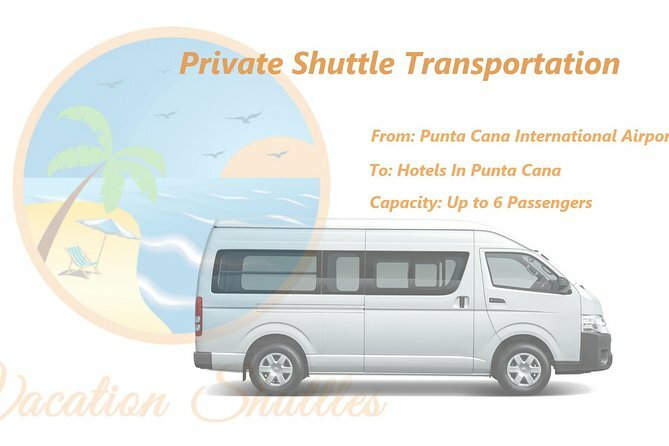 Book your round-trip Punta Cana Shuttle service in advance to avoid the hassle of transportation during your arrival at Punta Cana International Airport. This private shuttle service is a no stop, no waiting service. A driver will be waiting with your name on a white and will take you from Punta Cana International Airport to your vacation destination. 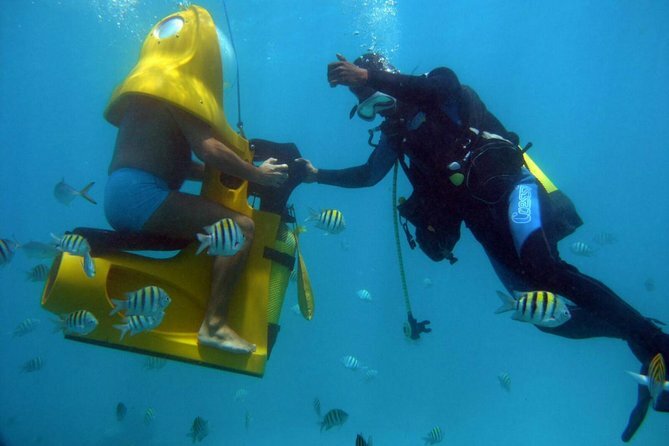 Experience the perfect pairing of snorkeling and a partying on a boat. From the moment you are picked up from your hotel until you board the brand new and comfortable catamaran to cruise the Bavaro coast. you are in for a breathtaking experience. 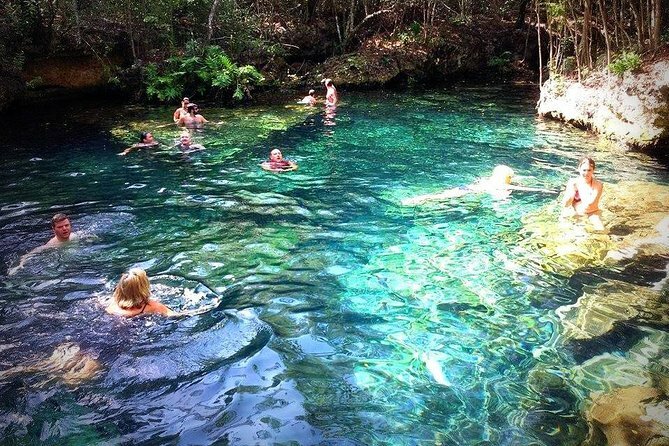 The trip includes music, drinks, fruit, snorkeling, and a great time that you won’t forget. Come aboard a sailing boat for the happiest sailing cruise, whether you have something to celebrate or you just want to experience the party boat in Punta Cana. This afternoon, adults-only excursion will take you to a colorful coral reef where you can snorkel with tropical fish. After snorkeling, we will warm you up with a shot of mamajuana to get your hips moving, and then it's party time! Party while cruising to the natural swimming pool where the party will continue in the waist-deep waters Punta Cana style. 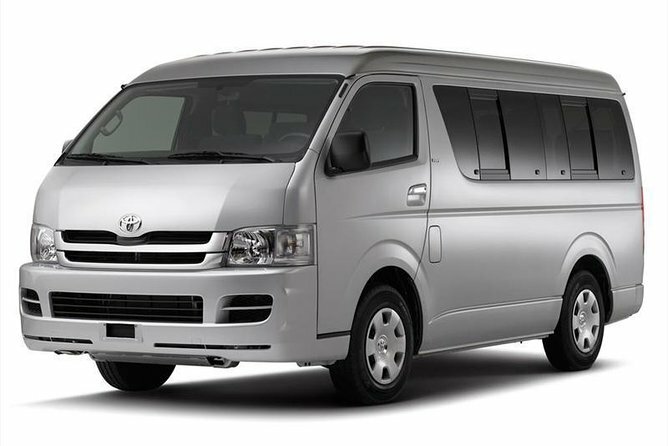 This is for transfers from PUJ to Punta Cana/Cap Cana Hotels or Punta cana/Cap Cana Hotels to PUJ Airport. If your hotel is in Bavaro or Uvero, you will need to choose another product. One- way transfer only. For round-trip, make 2 reservations. 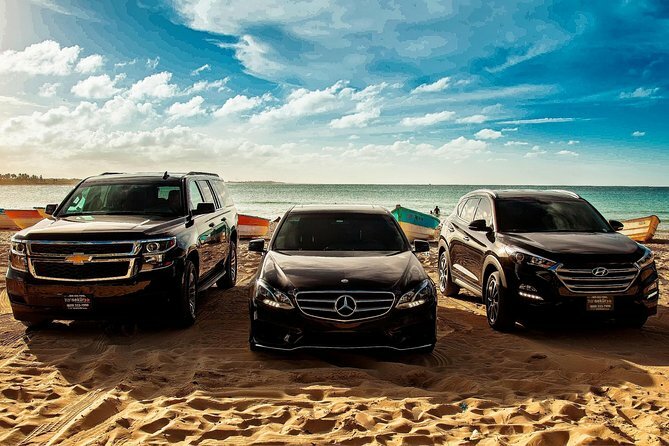 Travel in style and luxury while visiting the Dominican Republican using Transekur’s luxury fleet of vehicles. Transekur offers airport car service Dominican Republic, limo service, luxury transportation in the Dominican Republic. 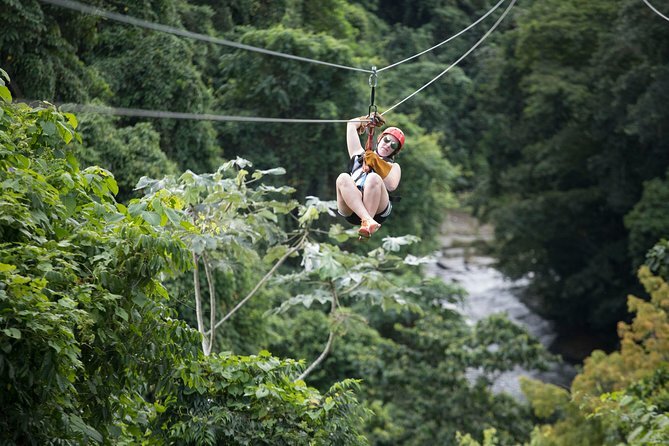 Discover your tropical paradise from a different perspective. 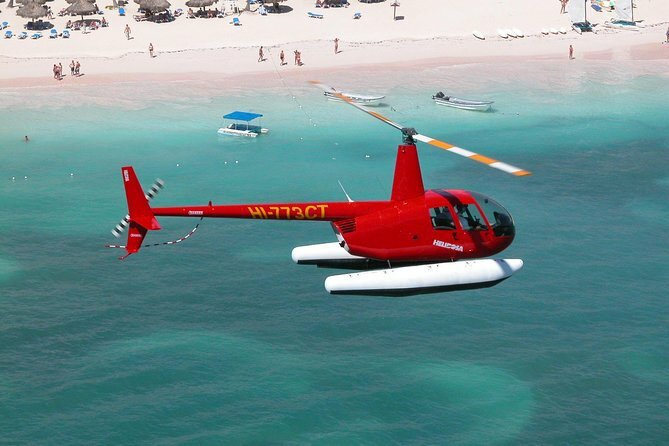 Your up to 2-hour small-group helicopter adventure (depending on option selected) includes the shores of the spectacular Macao Beach, where some of the most luxurious hotel resorts in the Punta Cana and Bavaro region are located. 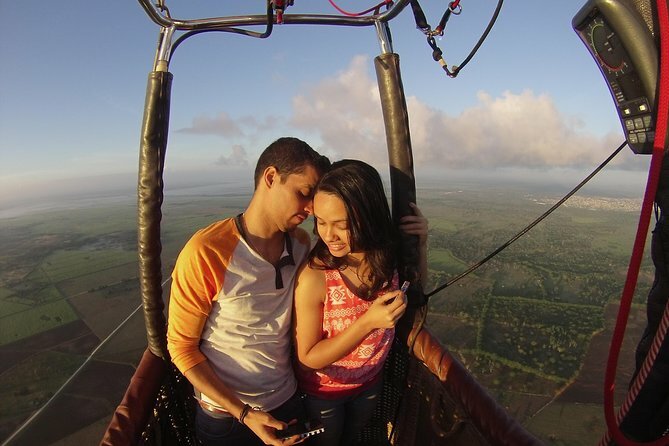 You will get a bird's-eye view of miles and miles of pristine beaches and tropical palm trees. Your professionally piloted helicopter can accommodate up to 6 people. • Opulent interiors: We offer the Excellent in comfort. , clean, and new model vehicles. 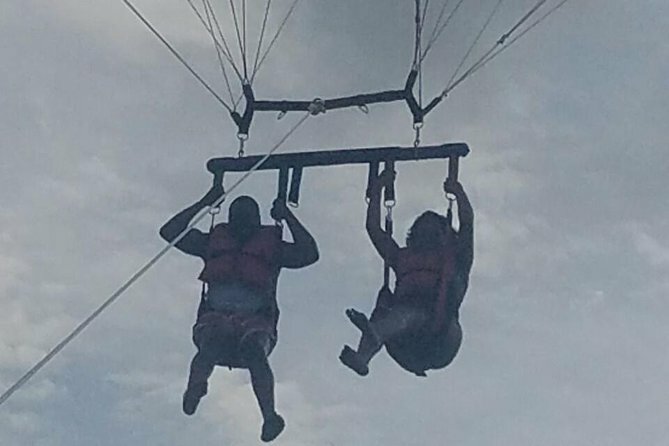 • Enhanced Experiences: We go above and beyond. 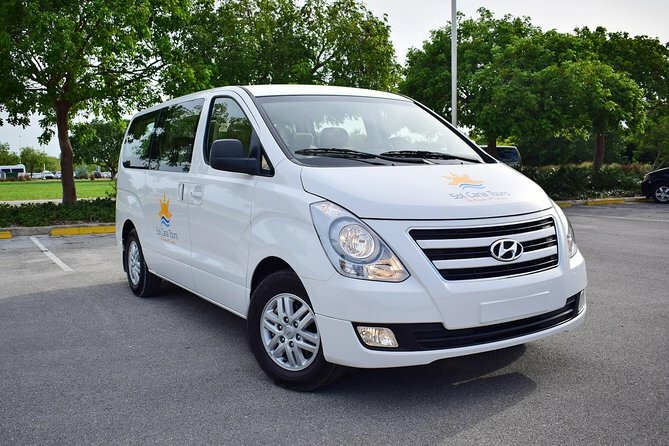 Drivers will enhance your experience by riding along the magnificent beachside or throughout other exciting sightseeing spots upon your request. If your looking to get out of the hotel and interact with locals this is a great tour to start your vacation, Punta Cana at Night takes you to 2 great local spots in Punta Cana - El Kan and Legacy Nightclub from 11:00pm - 3:00am. 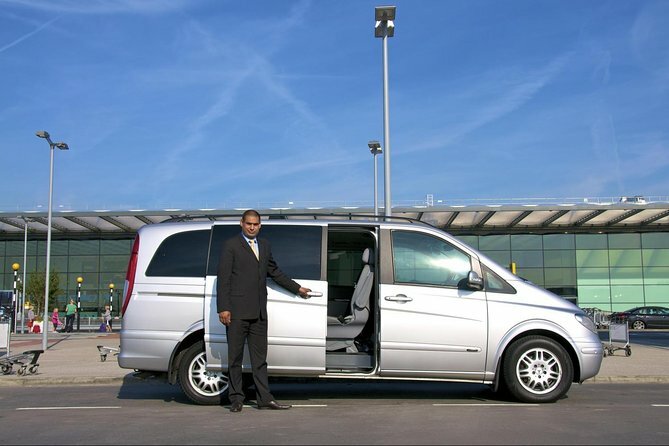 This tour includes round trip hotel transportation for you and your friends or family. The open bar has a list of drinks including rum, beer, soda and water. 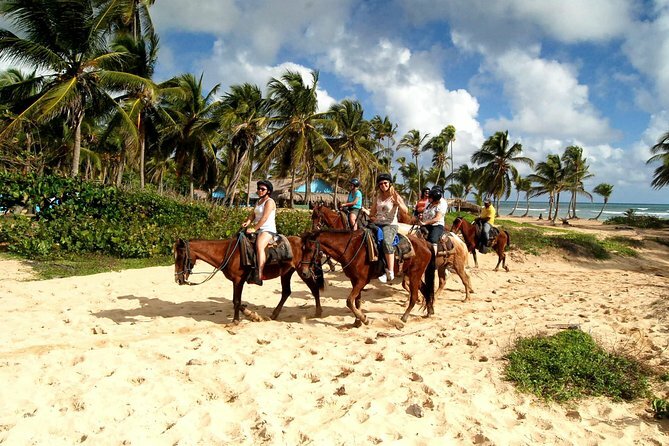 Do you know the #1 thing visitors in Punta Cana wanna do? Get on a boat of course! 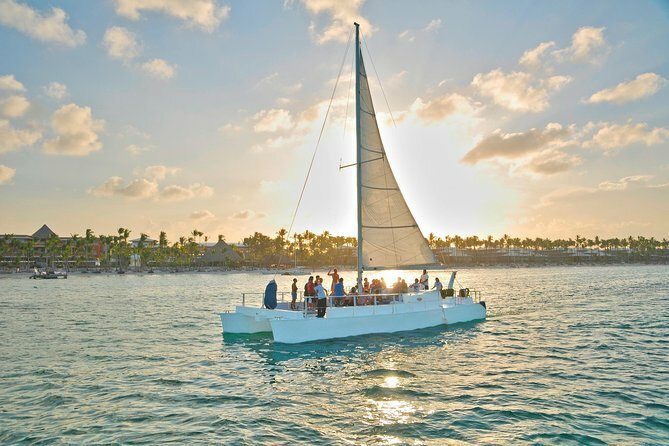 Now, we're gonna get YOU on a sleek, dual haul catamaran that glides along those enviable Punta Cana waters. The complete tour is 4 hours, in this excursion you will explore the underwater world in the coral reef for 40 to 60 minitos, underwater engine made especially for that with its oxygen tank, we have the snorkelling in the zone of Bull's head where you will find the immense amount of corals then we will take a walk along the beautiful coast of punta cana in our fabulous panoramic one with the bottom of crystal, and with unlimited national drinks there we will see the park of the dolphins and the stingrays. Explorer the beautifull coral reef in the special aerea name cabeza de toro in punta cana moving underwater with a Scubadoo motor seing many fishes a multicolor fishes,afeter you will enjoyour a amazing glass boat panoramic one.